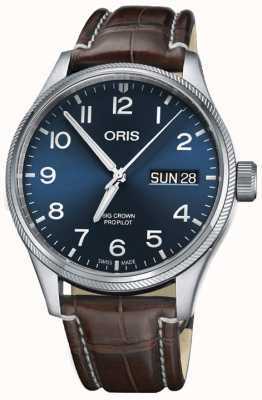 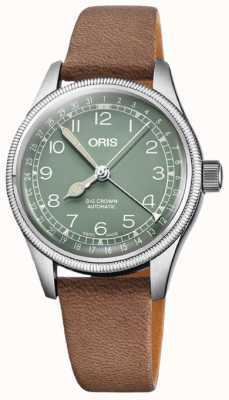 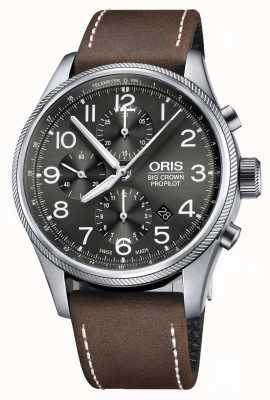 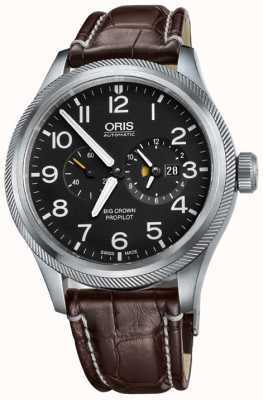 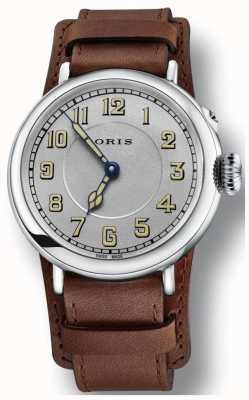 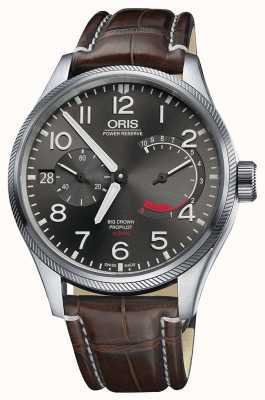 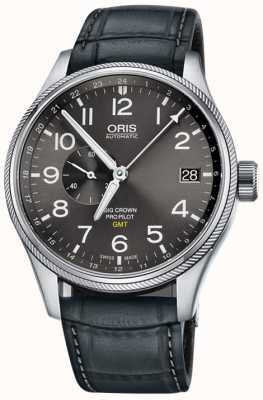 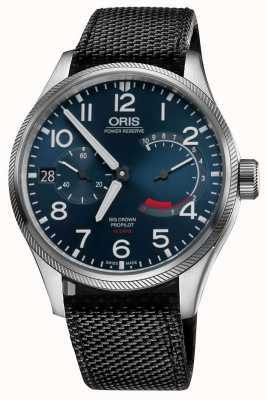 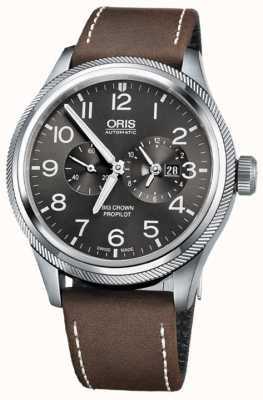 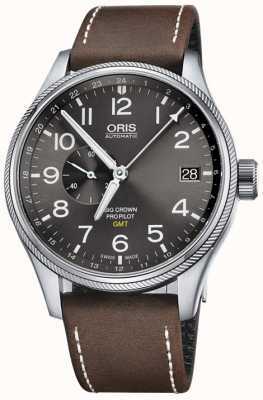 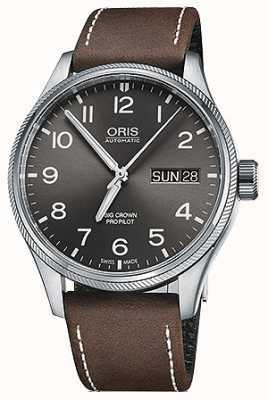 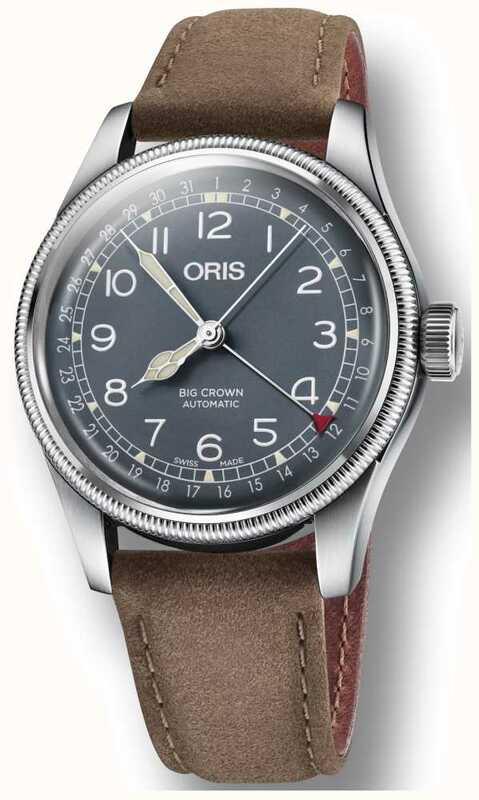 A true touch of class from Oris, and a watchmaker with the name to pull off this sophisticated daily watch. 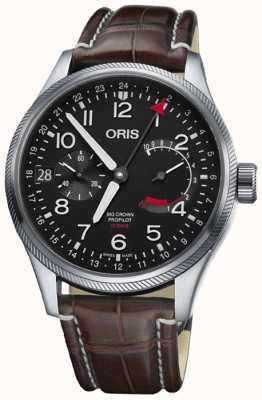 Furthermore, the design is actually built for smart-casual wear with a sporty edge, meaning you can take it anywhere and use it all day every day- a staple of the wardrobe of the smart gent. 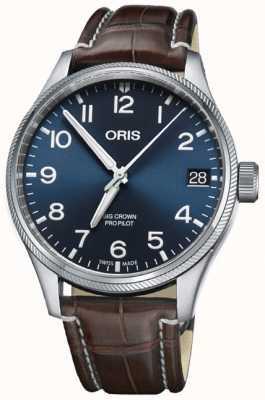 Features domed sapphire glass, automatic movement, and glowing hands.